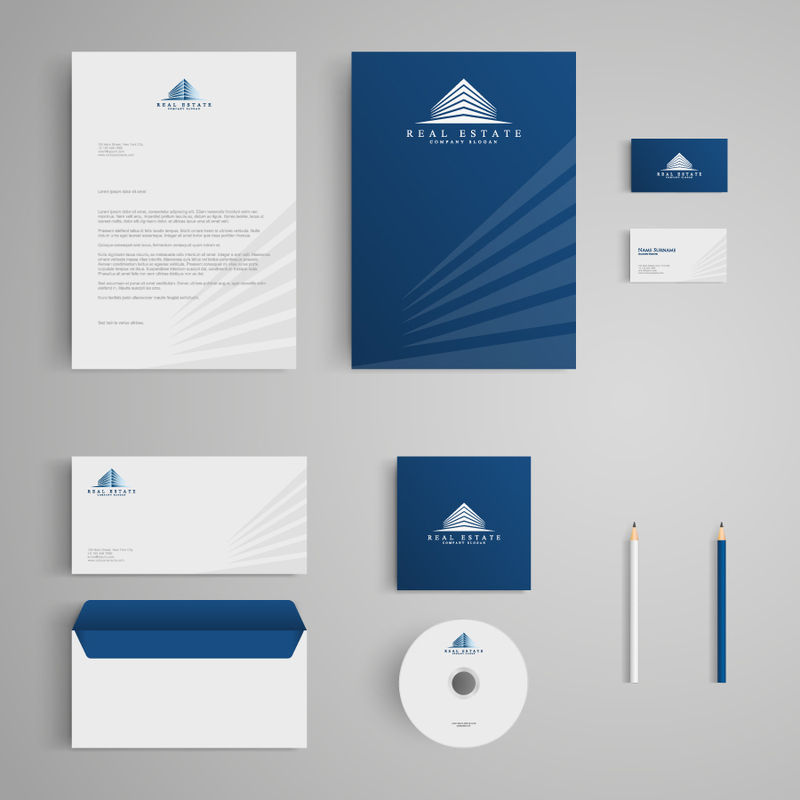 Professional design of your marketing collateral is guaranteed to take your business to the next level. Let us guide you through our creative process. Do you need your product or service to be professionally packaged or branded? A dedicated creative design consultant will help you to develop a strong identity package with attention-getting and integrated marketing communications that effectively represent your unique brand and business.